“Like every girl, excited ako at the thought of turning 18. Pero pwede bang magwish? 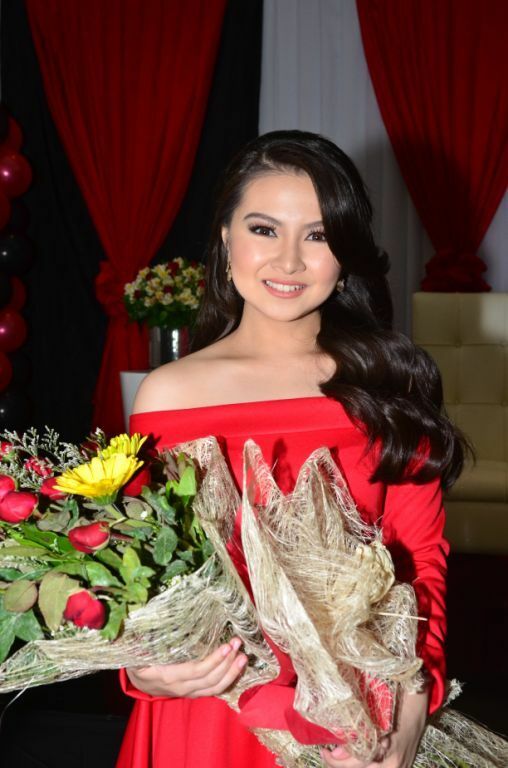 Pwede po bang wala ng party?,” says Kapuso teen actress Barbie Forteza, who is looking forward to celebrating this important milestone in her life on July 31. Barbie emphasized that instead of spending so much on a grand debut, she would rather use the money for other more meaningful things. 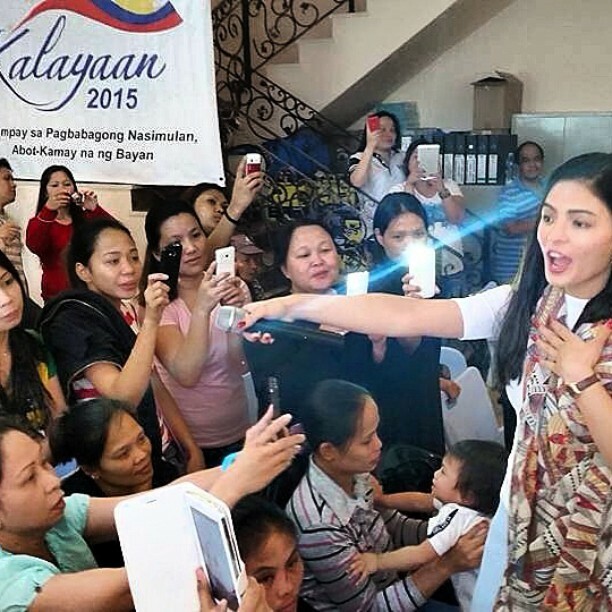 Children have always had special place in Barbie’s sweet heart, thus, in celebration of her debut, Barbie adopted a room at the Philippine Children’s Medical Center (PCMC) in Diliman, Quezon City. She has been helping PCMC in the past 4 years and plans to continue sharing her blessings to the kids in the hospital. The “Adopt-A-Room” program of PCMC enables entities or individuals to choose and adopt a private room which they want to renovate and convert into a special private room. Once renovated and occupied, the proceeds of the room will go to “charity rooms”. Other private institutions and brand giants have already adopted rooms from PCMC, but Barbie is the first ever celebrity to participate in this worthy cause. The renovation for Barbie’s adopted room is currently on-going with the talented young actress actively participating in the process with the help of GMA Artist Center and Architects Jose Ricky Martinez and Richie Ongteco. Barbie’s partners in making her dreams come to life include her generous sponsors BNY, Unisilver Time, Posh Nails, BS Mobile, Fruitas, Belladona Bags, Megawide, Happy Haus Donuts, Pizza Pedricos, Cris-Carl Stuffed Toys, Megasoft Diapers, Muebles De Cristina Furniture, Fernando’s Bakeshop, Chocovron, Ritz Biscuits, Jao Ming Glutathione, Rotary Club of Makati and Flawless. Barbie stars as the other half in the highly successful GMA drama The Half Sisters, which airs worldwide on GMA Pinoy TV. 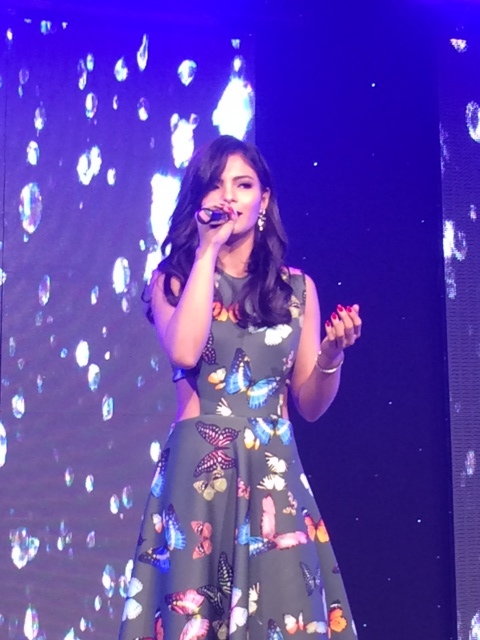 She will also be part of the new Sunday noontime show, PinaSaya. Den and Jen, together again! Love seems to be sweeter the second time around. For a Kapuso love team, that is. This August, the award-winning actors – Drama King Dennis Trillo and Kapuso leading lady Jennylyn Mercado – reunite for GMA Network’s upcoming series My Faithful Husband. The two first starred opposite each other in the GMA program Gumapang Ka Sa Lusak. Exuding undeniable chemistry on-screen, the two play a married couple in the new series, with Dennis as Emman, a doting husband to Melanie, portrayed by Jennylyn, and a devoted father to their children. The pair’s marriage is tested, however, when Melanie comes across her ex-boyfriend and her feelings get confused. And while the series has yet to air on GMA Network, fans are already eager to see Dennis and Jennylyn’s reunion project as the two have been posting photos showing them together on their personal Instagram accounts. Their seemingly sweet posts, along with the hashtag #emmanie (a cross between their characters’ names), have viewers and netizens buzzing about a possible rekindled romance. 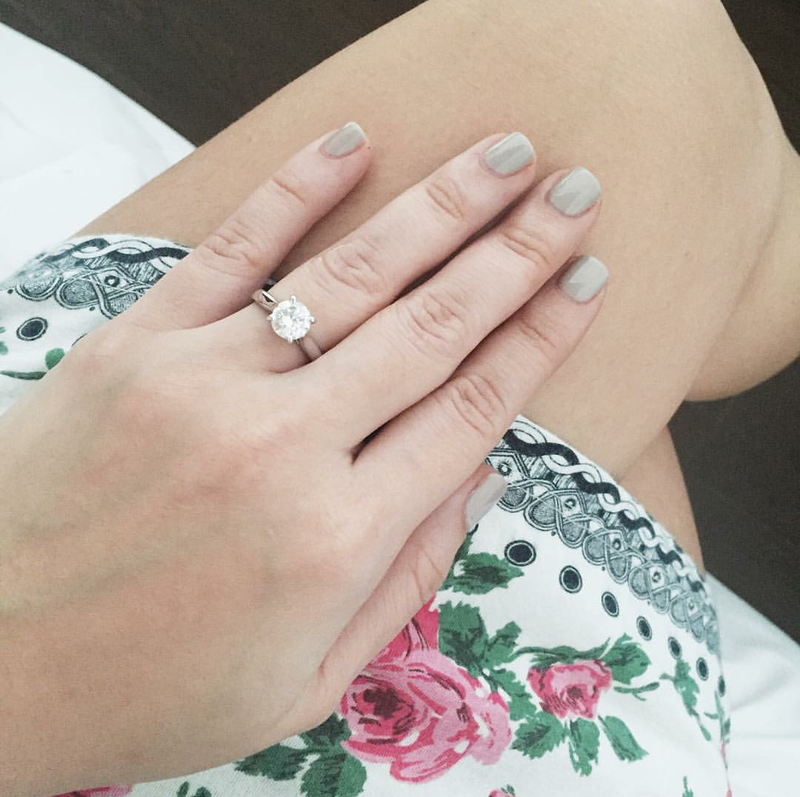 The two had dated in the past and fans have been clamouring for a real life reunion. However, the duo remains tight-lipped regarding the issue and prefers to focus on their new show. Both are thrilled to be working with each other once more on another Kapuso series. “Siyempre excited ako na makatrabaho si Jen. Last time ko siya nakatrabaho five years ago, dramarama sa hapon yung ginawa namin. 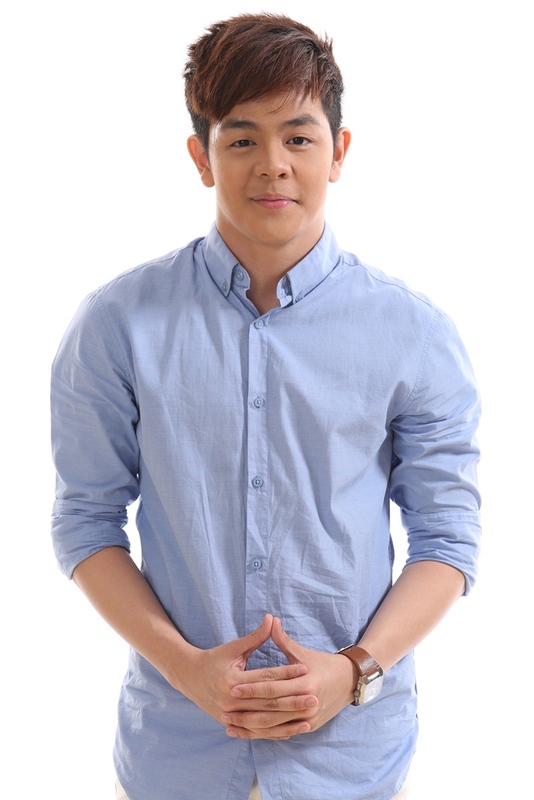 Ngayon naman sa primetime,” says Dennis. Catch their exciting portrayals on the drama series My Faithful Husband airing soon on GMA Pinoy TV. 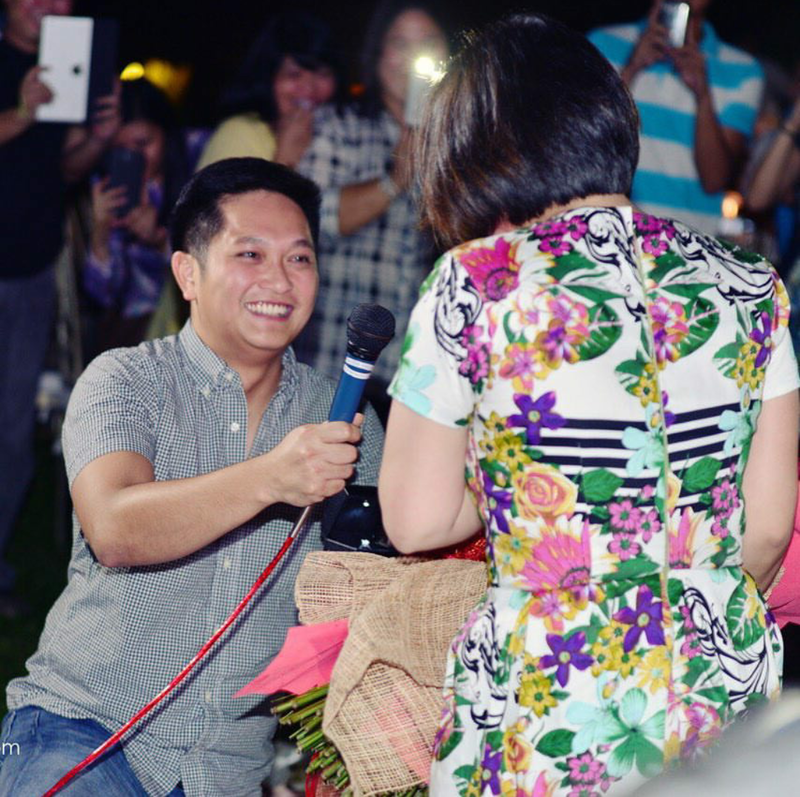 Kapuso actress and host Camille Prats got the surprise of a lifetime as her non-showbiz boyfriend VJ Yambao proposed to her in front of family and friends last Saturday, July 18. 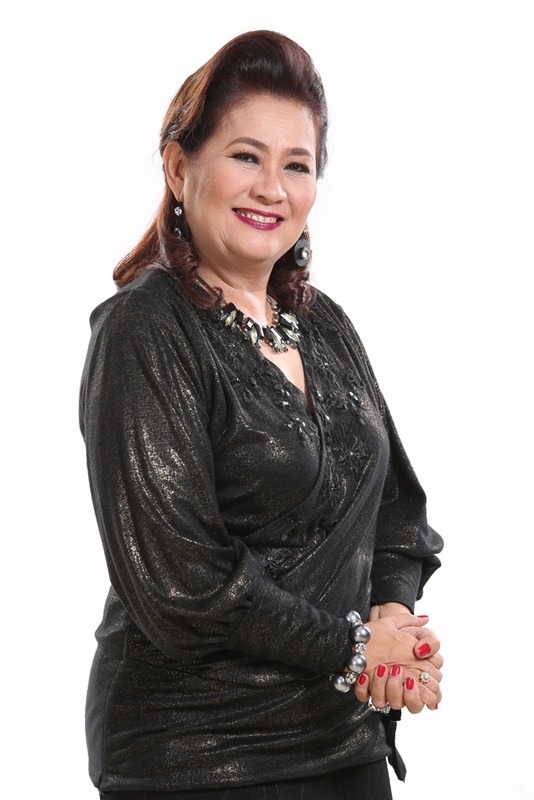 The actress, whom Filipino viewers have watched blossom from a promising child star to one of her generation’s most talented personalities, is currently a host on the GMA lifestyle talk show Mars with Suzi Entrata-Abrera on GMA Life TV. 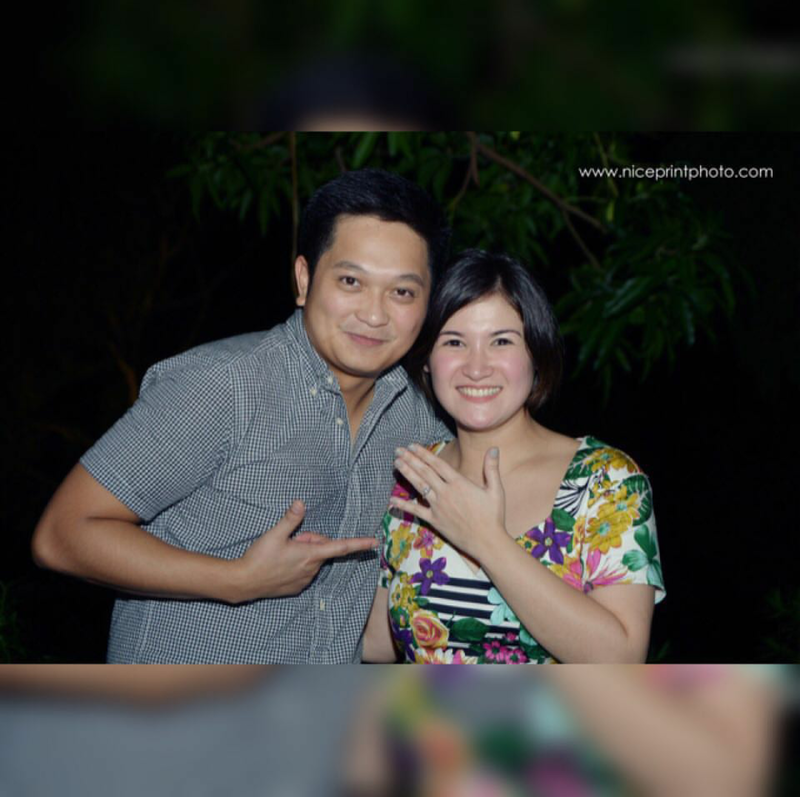 In an exclusive interview with GMA News, Camille and VJ revealed that their wedding has been set for 2017. Another gripping drama is set to captivate viewers of all ages as GMA Network presents Buena Familia, which is set to premiere worldwide on July 28. Buena Familia aims to reflect every person’s struggle to provide for his or her family and how good fortune is attained through one’s endeavor to live nobly. Witness stellar performances as Buena Familia pulls off an ensemble cast beginning with the reunion of the hottest loveteam in the 90s—Bobby Andrews and Angelu de Leon. They will give life to the characters of Arthur and Bettina. People see them as a perfect couple not until Arthur got himself involved in a pyramiding scheme which turned their affluence into a misfortune. Very much affected with this are their four children—Celine, Darling, Edwin, and Faye—who are unaccustomed to hardships. These interesting characters will be given depth by Kapuso artists Kylie Padilla, Julie Anne San Jose, Julian Trono, and Mona Louise Rey. Bringing their family into a deeper dilemma is Josephine, the former assistant who used to be the mistress of Arthur. Because of her hatred towards Arthur, she will plan a retribution that will lead Arthur’s family to far-reaching consequences. Portraying this challenging role is Sheryl Cruz. 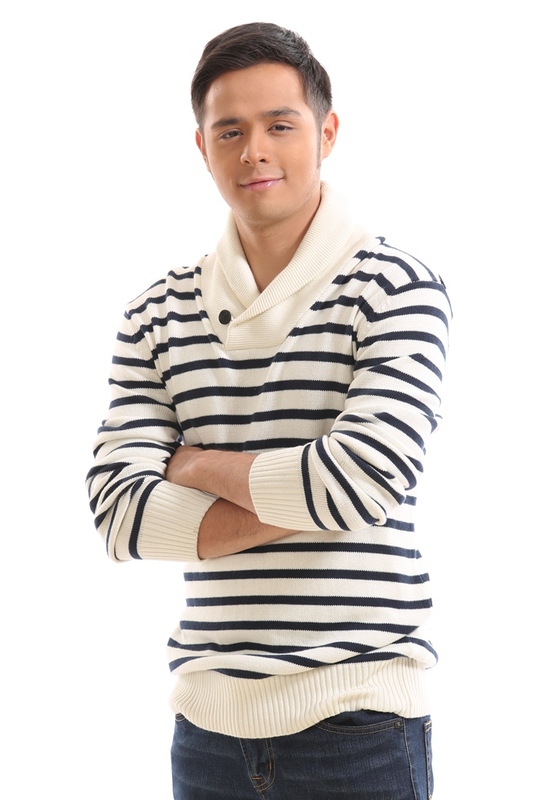 Set to add more twists in the story are characters of Jake Vargas and Martin del Rosario. Jake plays the role of Kevin, a composer who will get close to Darling as she tries her luck in the music industry. Meanwhile, portraying the role ofHarry is the award-winning actor Martin. Harry is a young businessman who has an ax to grind against the family of Buena who caused him pain in the past. Completing the cast are exceptional portrayals by Jackie Rice, Ryza Cenon, Aicelle Santos, Mayton Eugenio, Mel Kimura, Lou Sison, and Ms. Tessie Tomas. Under the helm of Gil Tejada Jr., Buena Familia is created by the GMA Drama Group headed by Lilybeth G. Rasonable, Senior Vice President for Entertainment TV; Redgie A. Magno, Vice President for Drama; Cheryl Ching-Sy, Assistant Vice President for Drama; Ali Marie Nokom-Dedicatoria, Program Manager; and Arlene D. Pilapil, Executive Producer. 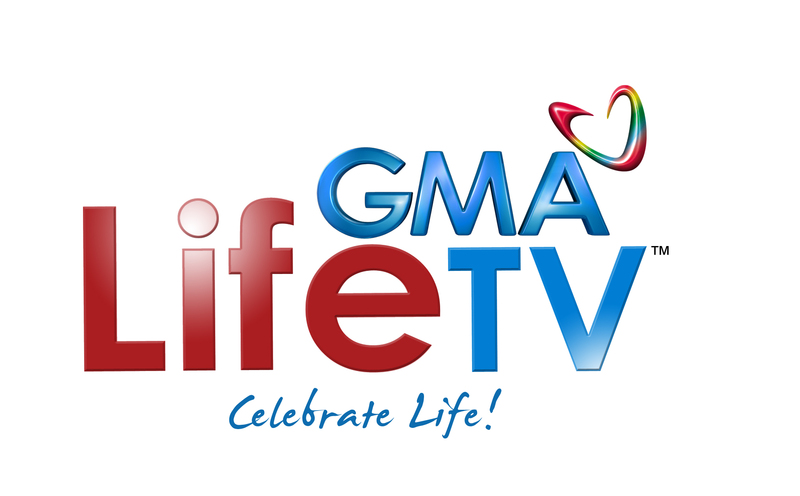 Buena Familia airs weekdays on GMA’s flagship international channel, GMA Pinoy TV. 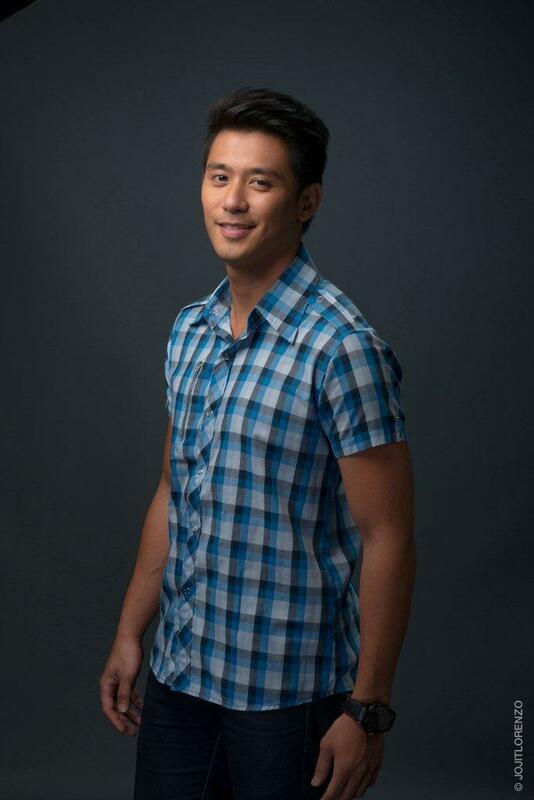 Kapuso leading man Rocco Nacino feels lucky that he is given another big project by his home network. GMA7. He is part of the upcoming primetime series, Beautiful Strangers, which is slated to air next month. In a recent interview, Rocco said it makes him even more motivated to excel and never stop studying his craft and be a role model for other aspiring actors. 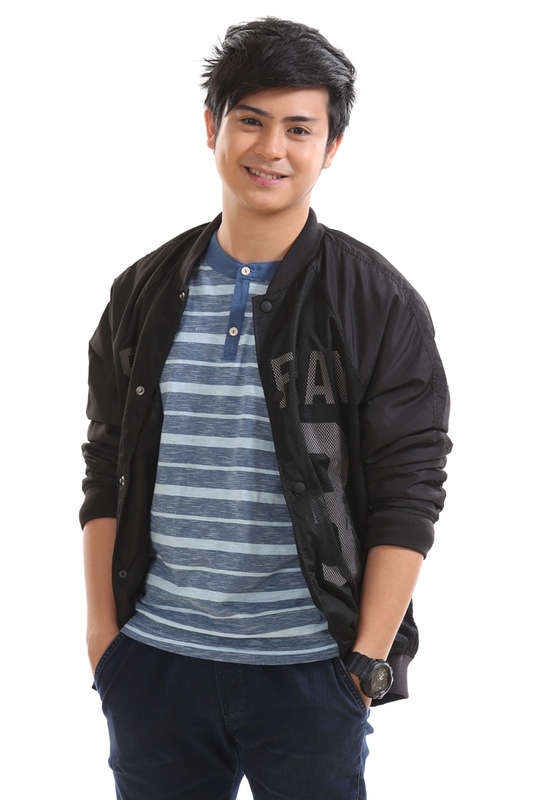 Being a home-grown talent of GMA 7, Rocco is happy with how his career is going right now. In fact, aside from working anew with Kapuso Premier Actress Lovi Poe in Beautiful Strangers, he just ticked off one of the items in his bucket list – finally working with Heart Evangelista in a series. He also considers it a privilege to be working with seasoned Christopher de Leon, Ayen Laurel and Dina Bonnevie that is why he makes sure not to be intimidated by their presence. Beautiful Strangers premieres this August on GMA’s flagship international channel, GMA Pinoy TV. 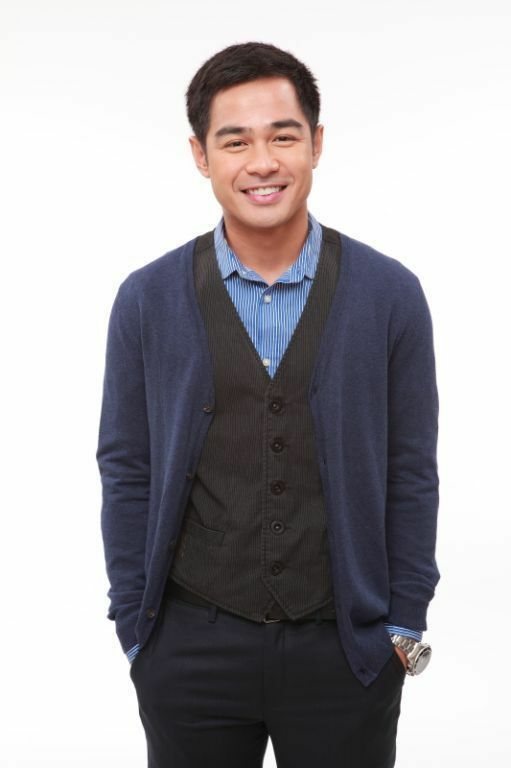 Why is Benjamin Alves happy to work with Christopher de Leon and Dina Bonnevie? 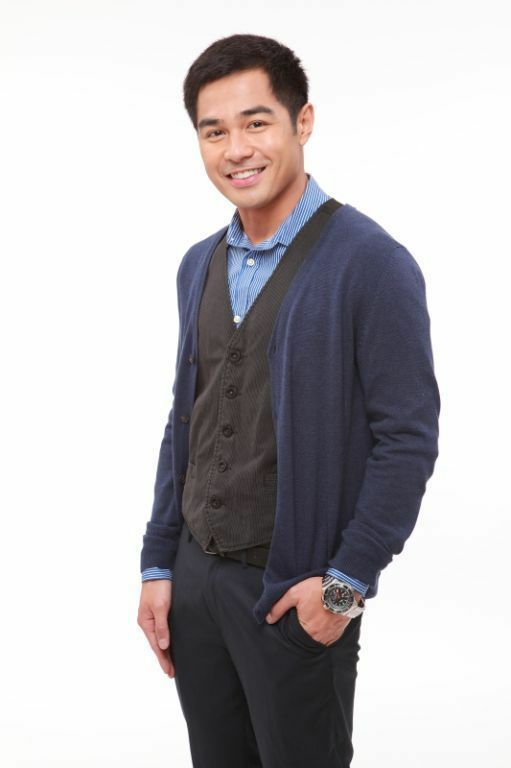 Kapuso star Benjamin Alves says bagging a role in the upcoming primetime series Beautiful Strangers as Lawrence Castillo, the son of the characters portrayed by well-lauded actors Christopher de Leon and Dina Bonnevie, is a dream come true. 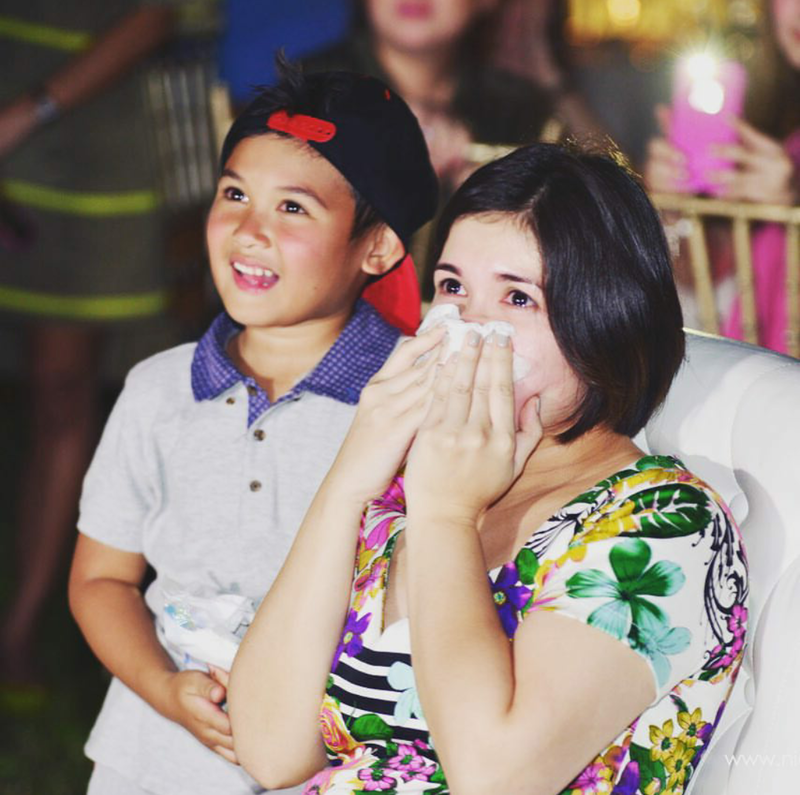 Still, Benjamin admits feeling overwhelmed whenever he films scenes with Christopher and Dina. 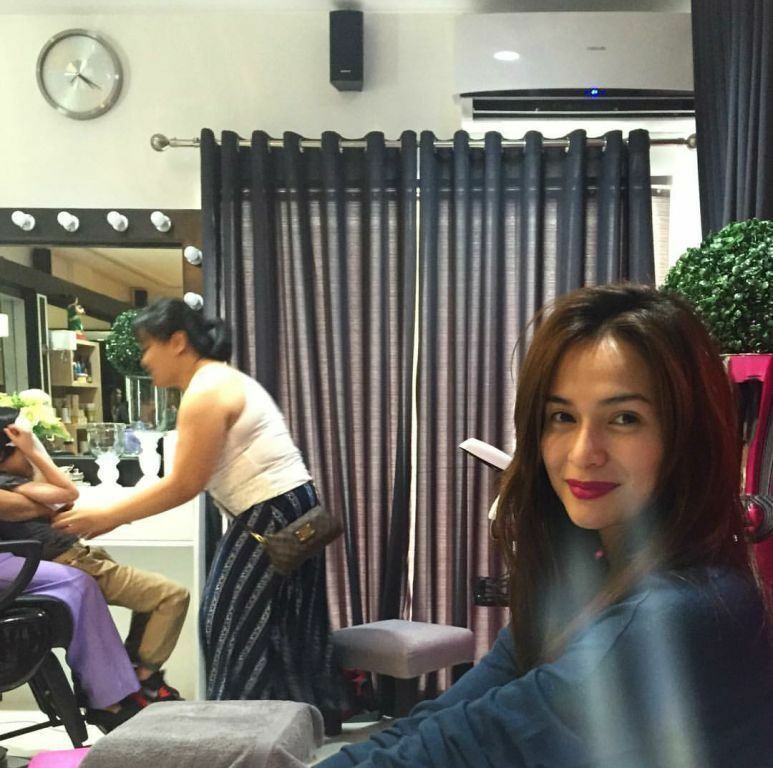 “When I’m working with Tito Boyet and Miss D, the hardest part is to just stay relaxed. You know you just do diligence naman, memorizing the lines and everything, but it’s just to not be in awe, because you’re working with these people,” he says. Under the direction of Albert Langitan, Beautiful Strangers which also stars Heart Evangelista, Lovi Poe, and Rocco Nacino, will soon air on GMA Pinoy TV.